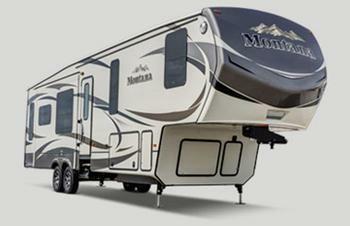 Keystone RV Company is recalling 313 model year 2018 Keystone Montana fifth-wheel trailers. The switch for the slide-out room may not have circuit-protection. Without circuit protection, if the slide-out switch wiring shorts to ground, there would be an increased risk of a fire. Keystone will notify owners, and dealers will install a inline fuse for that circuit, free of charge. Owners may contact Keystone customer service at 1-866-425-4369. Keystone's number for this recall is 18-320.